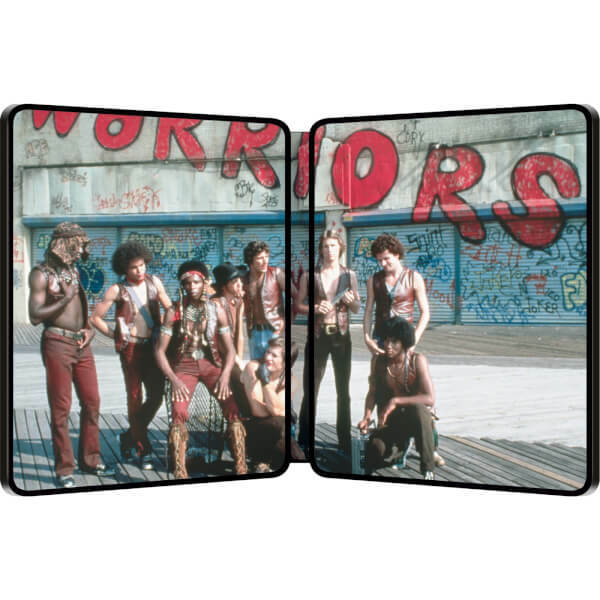 Collector’s of Blu-ray steelbooks will be pleased to hear that Parmount have released a special edition Blu-ray steelbook of The Warriors. This is currently an exclusive with Zavvi in the UK, priced at £15.99. A steelbook is essentially a tin case for a DVD or Blu-ray replacing the traditional plastic cases you would normally buy and often features new or detailed artwork on the cover. 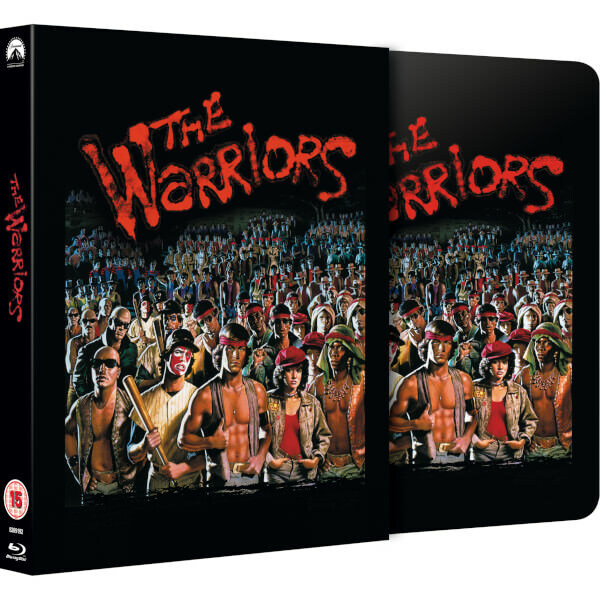 This Blu-ray features the Director’s Cut version of the movie with all the original special features and uses the original poster artwork on the cover of the tin. 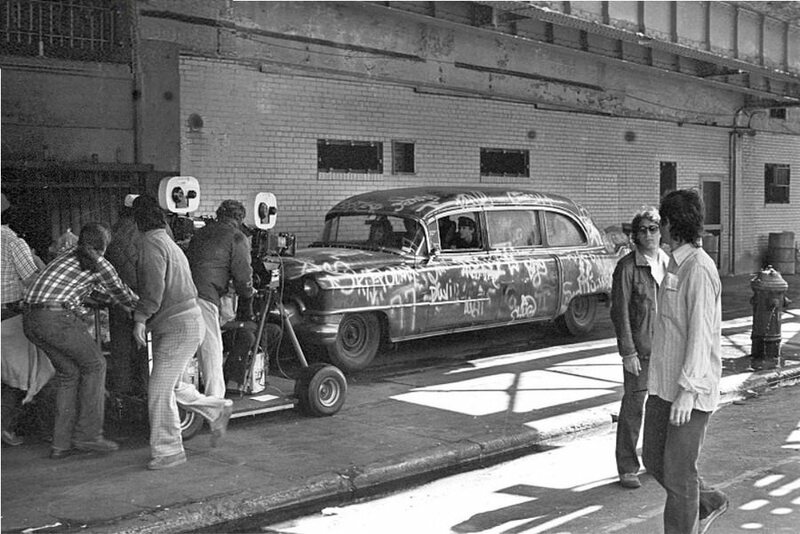 The back cover features nice black and white art whilst the insider cover features one of the daytime shots of The Warriors outside the bath house in Coney Island.